To improve the health of the populations of our WWAMI region it is imperative that our medical school trains physicians who are prepared for careers in urban underserved medicine and reflect the communities they will serve. 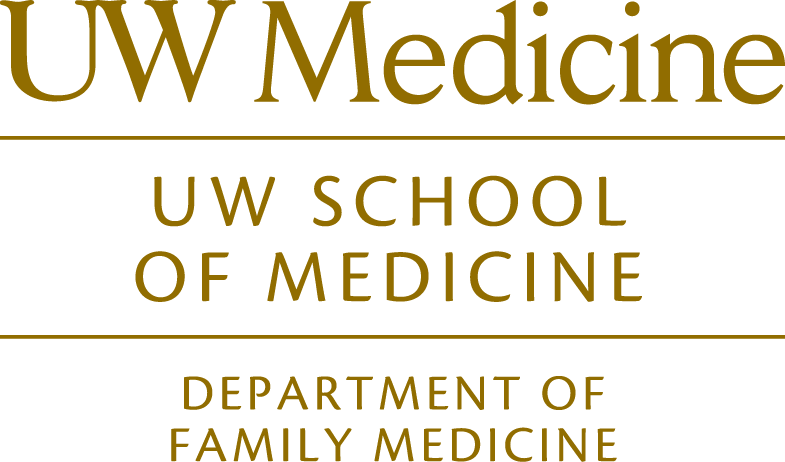 Community-focused Urban Scholars Program (CUSP) is a comprehensive approach to diversifying the UWSOM student population and addressing WWAMI’s urban underserved physician workforce shortage through pipeline development and community-based medical school training. The CUSP Scholars engage in a four year, integrated curriculum which offers in depth public health training, clinical experiences in underserved settings. Scholars also grow personally and professionally through mentorship, reflection and service learning. Donate to CUSPYour contributions will help us provide valuable resources to CUSP students including funding for educational activities, travel to conferences, community-based pipeline events, and bringing speakers to campus.